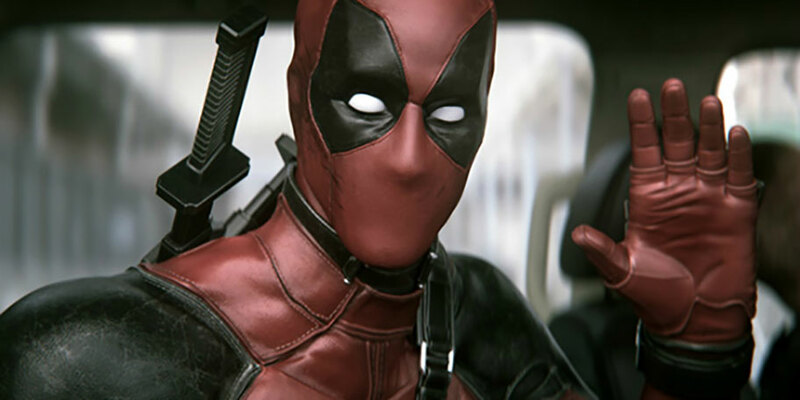 The new comic book adaptation Deadpool is already getting some incredibly positive reviews, with media outlets praising both Ryan Reynolds’ performance and the film’s innovative take on the superhero genre. And with the reveal of the track list for the Deadpool soundtrack, excitement surrounding the movie has only grown. The soundtrack, which was curated by Tom Holkenberg (aka Junkie XL) of Mad Max: Fury Road fame, will be released by Milan Records and features both original Junkie XL tracks and songs from a variety of drastically different artists — and these Deadpool songs can be yours right now. There are plenty of options for where to get this album. The soundtrack has a Feb. 12 digital release date, same as the movie, at which time it’ll be available on iTunes and other digital retailers. You can also check out the Junkie XL tracks individually on SoundCloud, and many of the other artists’ songs on YouTube and Vevo. Additionally, you can also pre-order a physical copy of the soundtrack on Amazon prior to its Mar. 4 release date. You know, for your blossoming hard-copy CD collection. In the meantime, take a look at some of the highlights from the Deadpool soundtrack.